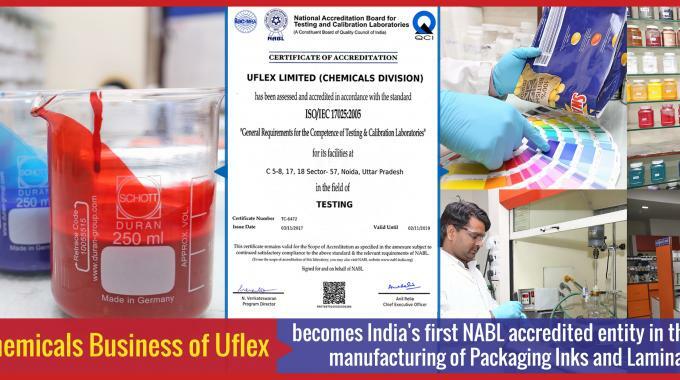 Chemicals business of Uflex has become India’s first NABL accredited entity in the field of combined manufacturing of packaging inks and lamination adhesives. 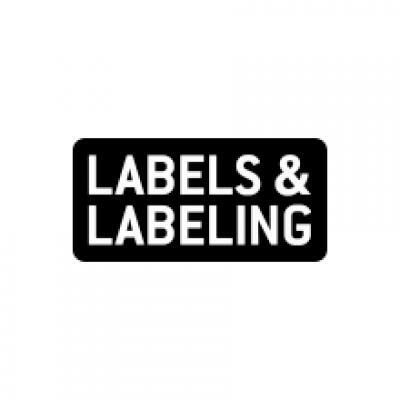 The business manufactures inks, adhesives, specialty coatings and polyols. National Accreditation Board for Testing and Calibration Laboratories (NABL) is a constituent board of Quality Council of India. ISO/IEC 17025:2005 specifies general requirements for the competence to carry out tests and/or calibrations, including sampling. It covers testing and calibration performed using standard methods, non standard methods, and laboratory developed methods.